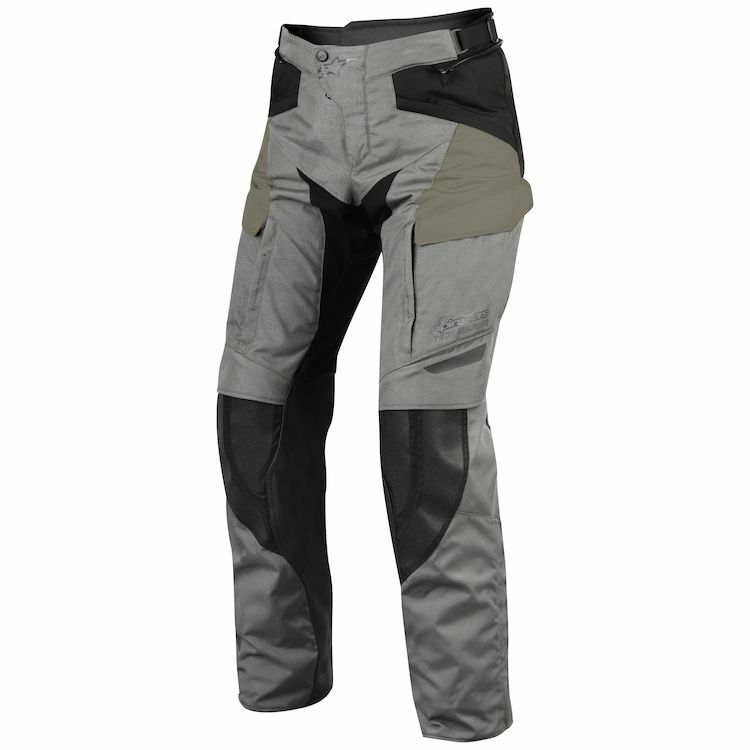 From top to bottom the Alpinestars Durban GTX pants are built for adventure. Varying weather and terrain is just par for the course to ADV enthusiasts and Alpinestars knows this all too well. Designed to survive a multitude of terrain and weather conditions, the Durban GTX pants feature a Gore-Tex membrane that is fully bonded to the multi-material shell, ceramic coated welded reinforcements, leather panels and extended air intakes on both sides. CE certified knee armor and moto-centric articulation provides both comfort and protection, whether you're in the saddle or up on the pegs.